London, 2 December : The Tower Hamlets Labour Party has elected its first ever British Bangladeshi woman as party Secretary. Apsana Begum defeated Lee Griffiths, a candidate backed by the right-wing faction of the party, by 61 to 39 votes at the party’s General Committee meeting held on Thursday 30 November at St Margaret’s Hall, Bethnal Green. Apsana Begum’s profile: Born and brought up in Tower Hamlets, 27 year old Apsana has lived and worked in Tower Hamlets all her life. 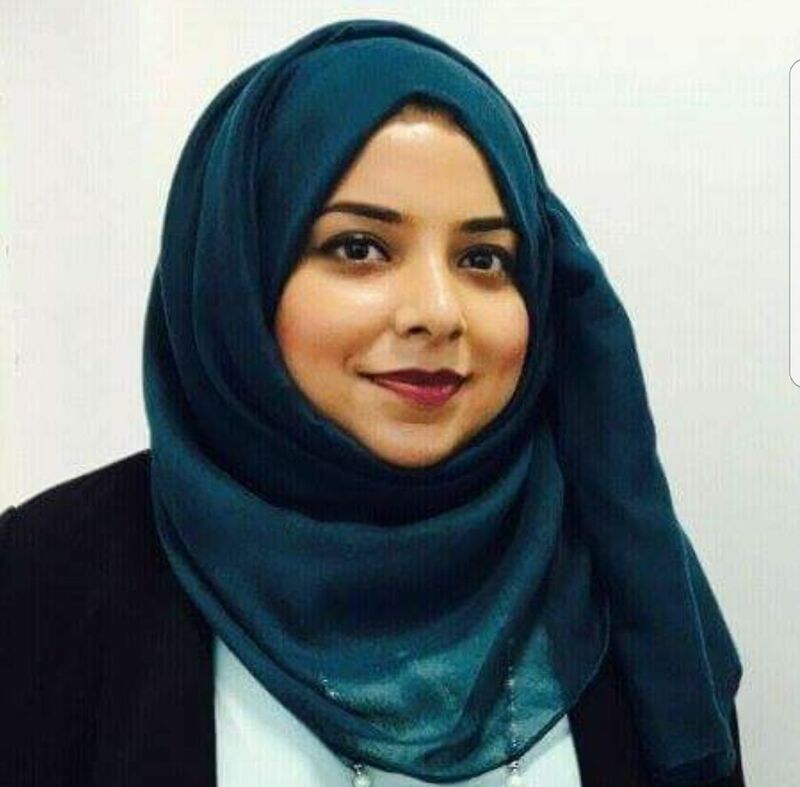 She was inspired towards community work and political activism from a young age by her late father former councillor and civic mayor Manir Uddin Ahmed’s own voluntary work and political activism in the Labour Party. Apsana has a background working in the public sector including working in social housing and now works in higher education as an equality and diversity practitioner. Message: As a British Bangladeshi Muslim woman member of the Tower Hamlets Labour Party I am grateful for the support of members to be elected Party Secretary. The role of Secretary is crucial to ensuring that the party is organised, efficient and is able to make an impact in the Tower Hamlets community and beyond. There is no denying that the Tower Hamlets Labour Party has had a difficult history with race and has also had a difficult history of promoting and providing a safe space for women, the disabled and the LGBT community. Therefore, it is a historic milestone in the party for a woman of my background to be elected Secretary. I will work to stamp out discrimination on any grounds as well as help foster an inclusive culture. As Secretary, I will now work to engage the vast local party membership which has more than doubled over the last two years under the astute leadership of Jeremy Corbyn. Only by ensuring an effective and efficient party internally, can our party have an impact externally. My priorities are to make the party efficient at all levels, engage members from all diverse groups, reach out to all party members as well as connect with the electors in order for Labour’s success in the local elections in May 2018.